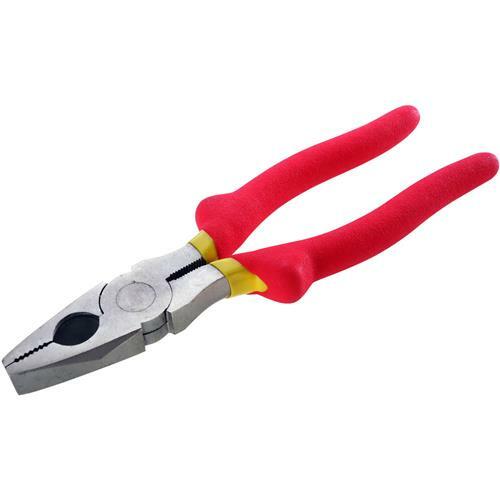 These 7" Lineman's Pliers feature side cutters, gripper teeth, and square noses. Vinyl grips improve comfort & handling. Overall length is 7".